I think Mother’s Day rates more important than Father’s Day and I guess that is okay – women can have this one. It is has been officially celebrated since 1908 and while people can always find negative things about anything – it can be and usually is for most – a lovely day. Even on Mother’s Day – Mothers aim to please – by smiling at the beautiful breakfast – and not minding the eggs being a little cold or the coffee a bit weak or the bacon overcooked. Mothers are societies’ rock and societies’ fuel and without Mothers – the world stops. Father’s Day was started a few years later (after Mother’s Day) and it took a bit to get going. But you know what – Father’s Day is very important too. 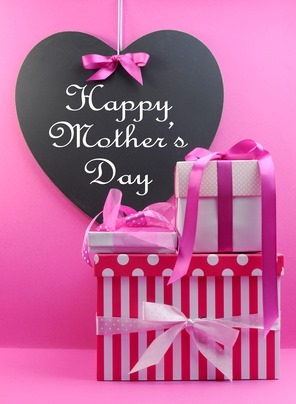 HAPPY MOTHER’S DAY TO ALL WONDERFUL MUMS – THAT IS YOU! Enjoy a sleep in or a picnic or a lovely breakfast.